August 1st-7th is observed as the #WorldBreastfeedingWeek. 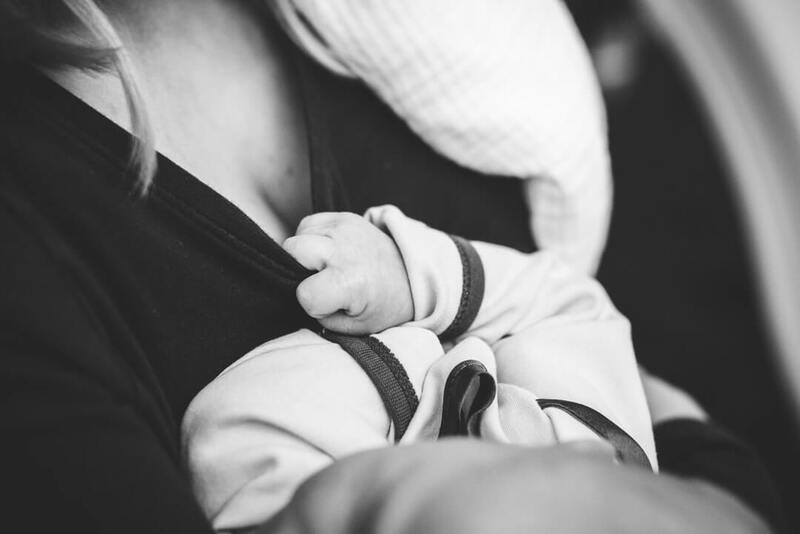 Over the years, the awareness on the benefits of breastfeeding and why it is absolutely non-negotiable when it comes to your newborn’s life has been insisted, a recent report from WHO on the status in lower and middle-income countries is actually worrying. The report titled “Early initiation of breastfeeding: The best start for every newborn” states how every delay in breastfeeding the child by an hour results in life-threatening for the newborn. And how babies nursed within the first one hour of their life were healthier and more likely to survive. A staggering number of about 78 million children across the world, that is 3 out of every 5 children born weren’t breastfed in the first one hour of their life, the report says. Considered as the “baby’s first vaccine” the breastmilk is rich in antibodies and other essential nutrients that aids in building your child’s immunity. The report that analyses the status of newborns in over 76 countries deduces that the lack of awareness and a couple of other factors possibly delay the child of its essential feed in the first one hour of their life. The rise of elective C-section that is known to affect the incidence of breastfeeding in the first one hour. Considerable gaps in the quality of health care provided to the mother and the newborn. The report states that waiting for more than 24 hours to breastfeed the child can increase the risk of their death or other serious ailments by 2 times.